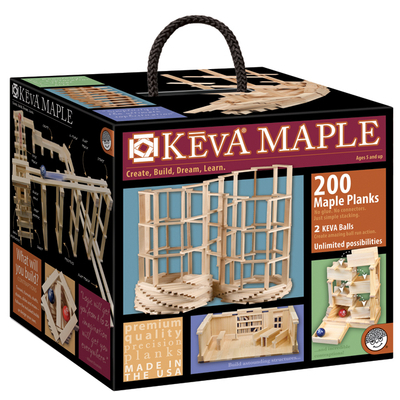 From the simplest counting exercises to the most complex bridge challenges, KEVA can change abstract concepts into tangible form. 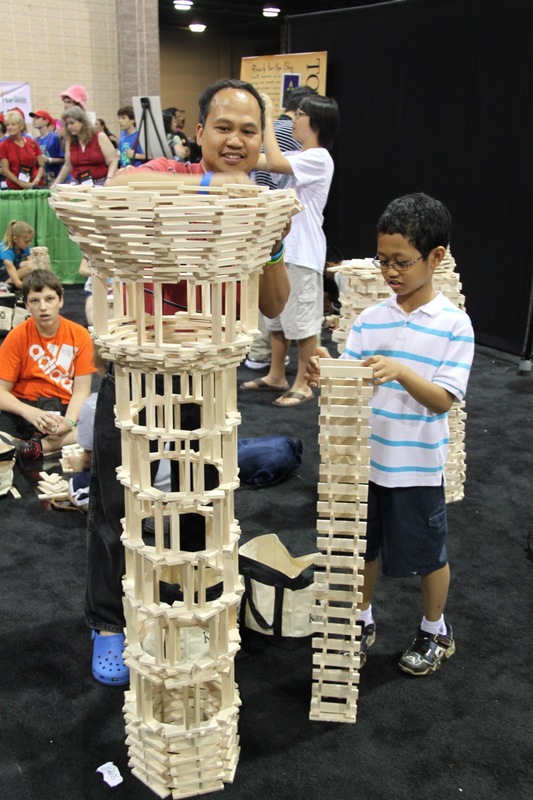 Children can get a "feel" for numbers and a first hand understanding of the physical forces acting on the planks. The fundamental understanding of number relationships gained by a first grader playing with blocks can benefit him years later in high school calculus. KEVA Professional Development Workshops always receive top ratings because the training is fun, hands on and applicable the minute you walk out.